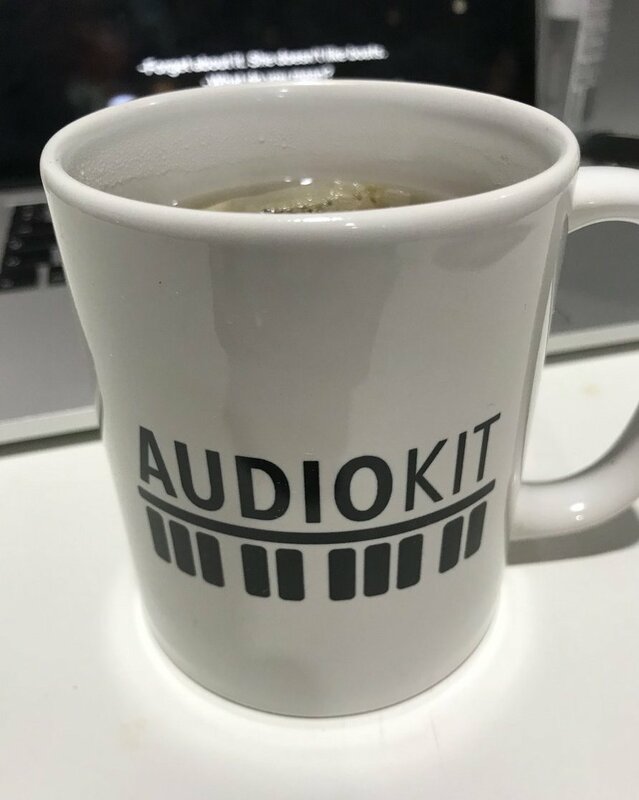 01 May: AudioKit T-Shirts, Mugs, and Stickers Now Available! 04 Mar: Whiskeyshot eHarpsichord: Built with AudioKit ROM Player! 25 Feb: ReMix by Remidi: Built with AudioKit! 03 Feb: Harmony Helper, Singing Education App: Built with AudioKit! Over the holidays, I discovered an old project I started as a kid almost 20 years ago- Over 600+ megabytes of vintage toy keyboard sample loops…. 08 Jan: expressionPad, Awesome Free iPhone/iPad App Built with AudioKit! 20 Dec: Discogram Videos, Built with AudioKit. Featured by Apple! 19 Dec: Zario, A Cool Lead Synth App Built with AudioKit!